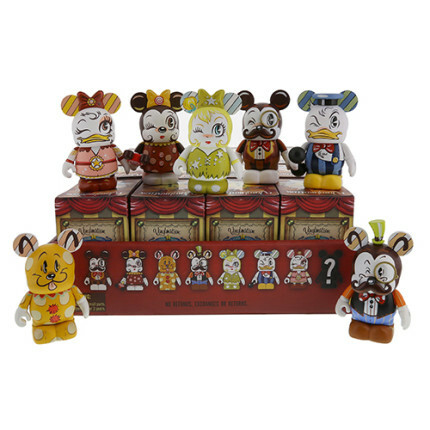 Look for this spectacular Vinlymation™ series September 11, 2015 at D-Street in Downtown Disney® West Side at the Walt Disney World® Resort. Guest visiting the Disneyland® Resort can find this new series at D Street in the Downtown Disney®District September 12, 2015 with a special appearance by artist, Miss Mindy. To learn more about Miss Mindy’s appearance click here.